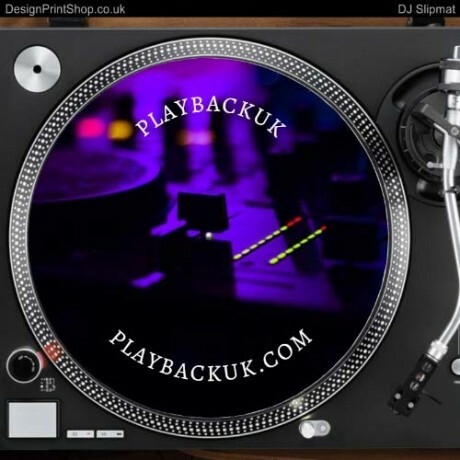 Add a picture to a DJ Vinyl Slipmat 12"
Stand out with these cool Personalise DJ Slipmat. 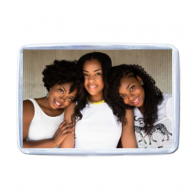 Great for promotion or a DJ Gift as they will love to spin this on their turntable with their vinyl! These DJ Vinyl Slipmats are approximately 11.5", the standard size of a standard DJ Slipmat. They are white both sides and printed on one side only. The back of the DJ Slipmat lays facedown so you will not see the back that is white. Please note all slipmats come with a white bleed. Please remember if you doing the personalised DJ Slipmat for a DJ Gift, make sure you use the write content. For example: Maybe the person receiving the gift would like their DJ Name put on the DJ Vinyl Slipmat and not their real name. VIDEO TUTORIAL ON PERSONALISE DJ SLIPMAT. Here is a video tutorial on how to use this design platform, it shows how to add a picture and how to add text. BLOG ON PERSONALISE DJ SLIPMAT. 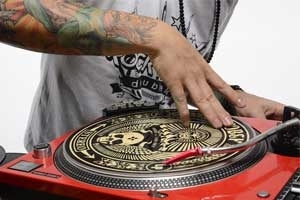 This blog talks about what is a DJ Slipmat, who invented the DJ Slipmat and why you should Personalise DJ Slipmat.